piv2003 | Darts shop S-DARTS from JAPAN. “Portrait in Darts” - this unique and high quality film series capturing professional darts players’techniques and personalities is the new standard of how-to DVDs for darts fans. The collection’s 5th DVD features Phil Taylor, also known as The Power! Reveal the living legend's "stacking" of his darts career, technique and mentality. Let this film take you on a journey to explore his roots! This never-seen-before content will make your heart dance and move your soul.Find great quotes beneficial for all darts players! 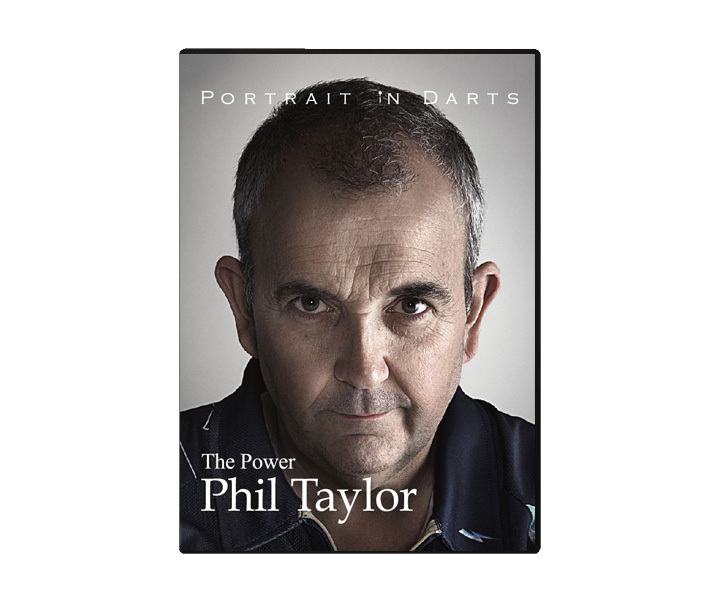 There is just as many answers as there are darts player...The much-awaited “Portrait in Darts - Phil‘The Power’Taylor-”is now available!